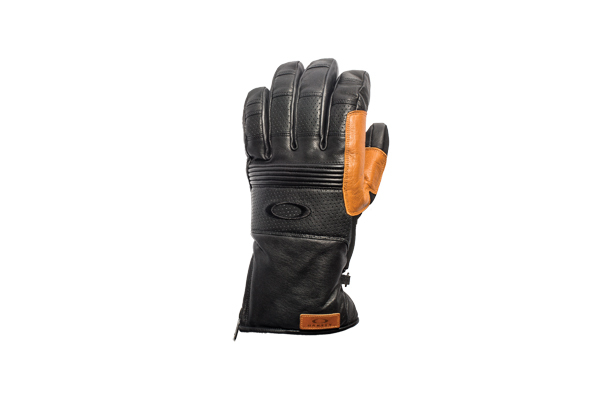 Oakley’s Silverado Gore-Tex Gloves, featuring goatskin leather at the back and palm, are ideal for all-day fun on the slopes. The zipper closure, full leather construction, protective Gore-Tex® membrane and lightweight Thinsulate™ fill offer comfort and premium protection against the cold and humidity. Priced at US$150.